The Los Angeles Auto Show is already underway but Hyundai has joined Volkswagen in teasing a model for the North American International Auto Show. 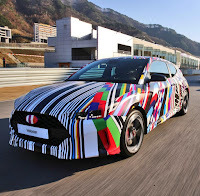 Seen in these official photos, the 2019 Veloster is a stylish follow up to the first-generation model which launched nearly eight years ago. The overall shape appears to be largely the same but Hyundai designers focused on the details and apparently eliminated some of the car's odder styling quirks. 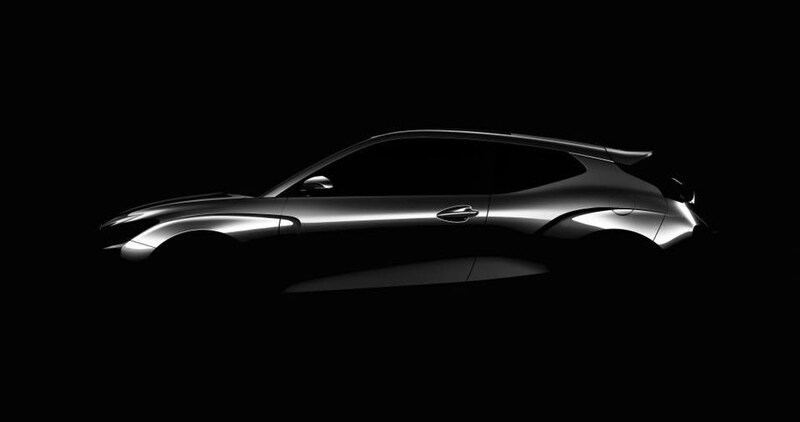 Starting up front, we can see a massive grille that appears more upright than on its predecessor. It is flanked by LED-infused headlights and vertical air intakes. The sporty styling continues further back as the non-camouflaged image shows muscular fender flares, a rakish windscreen, and a more coupe-like roofline. The photos only give us a glimpse of the car's rear end but it appears to be a little more curvaceous than on the current model. The rear bumper also looks like it will protrude further out from tailgate as opposed to the nearly flush design on the outgoing model. 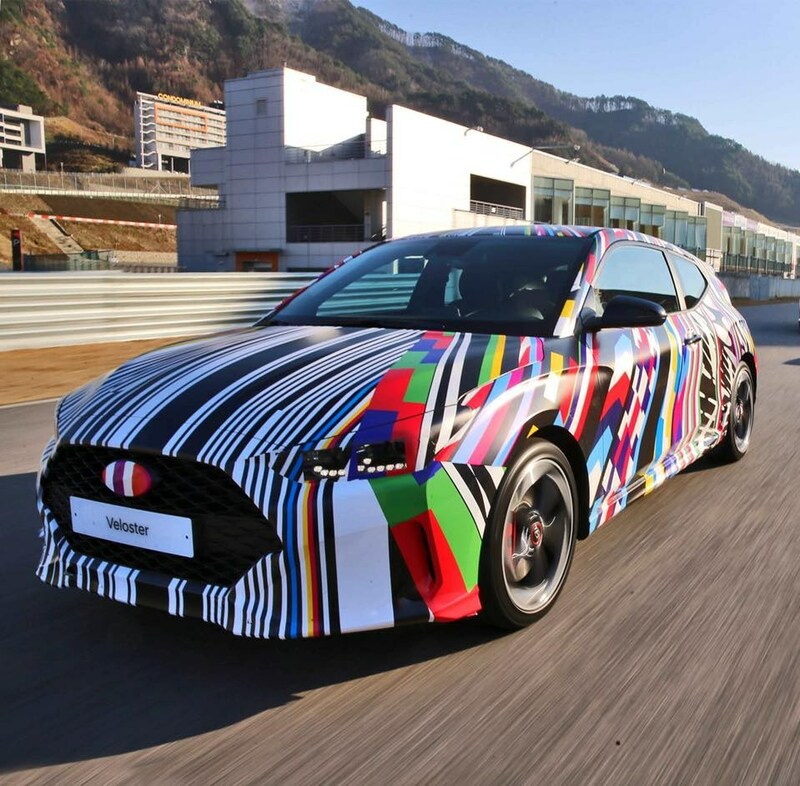 Hyundai isn't ready to talk performance specifications but the Veloster will apparently be offered with two turbocharged engines displacing 1.4- and 1.6-liters. 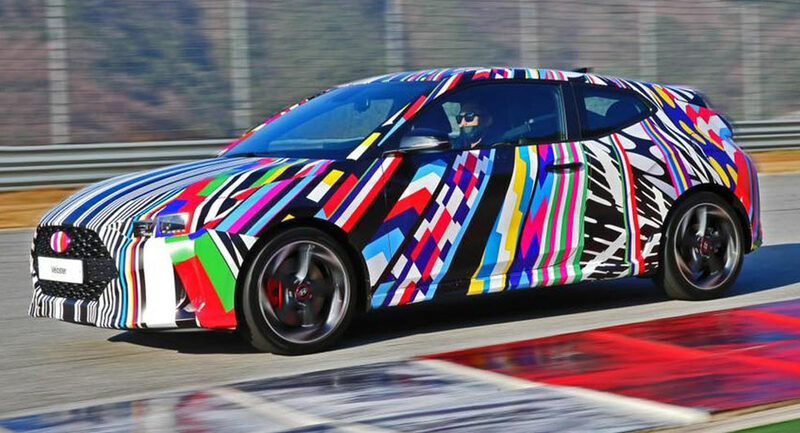 Both will reportedly come equipped with a seven-speed dual-clutch transmission while the latter engine will be offered with a traditional six-speed manual to please the purists. 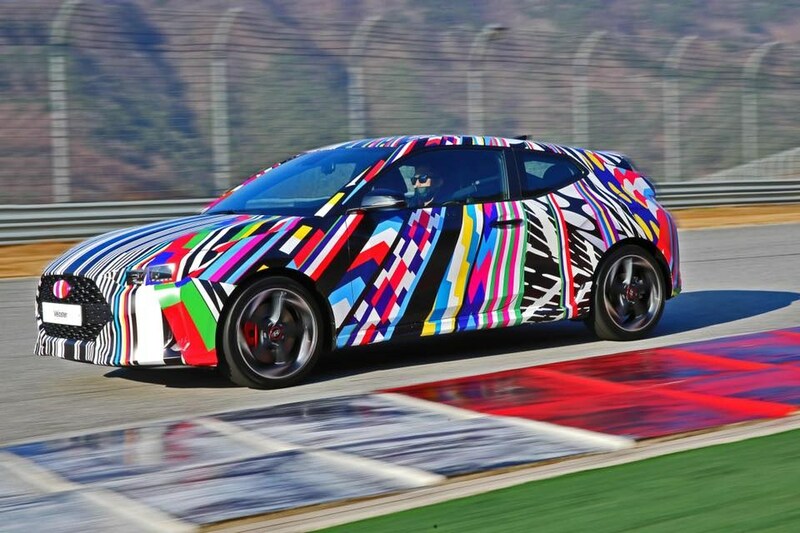 Speaking of performance, the Veloster is slated to have three different driving modes and the sport mode is promising to offer faster acceleration and quicker shifting times. 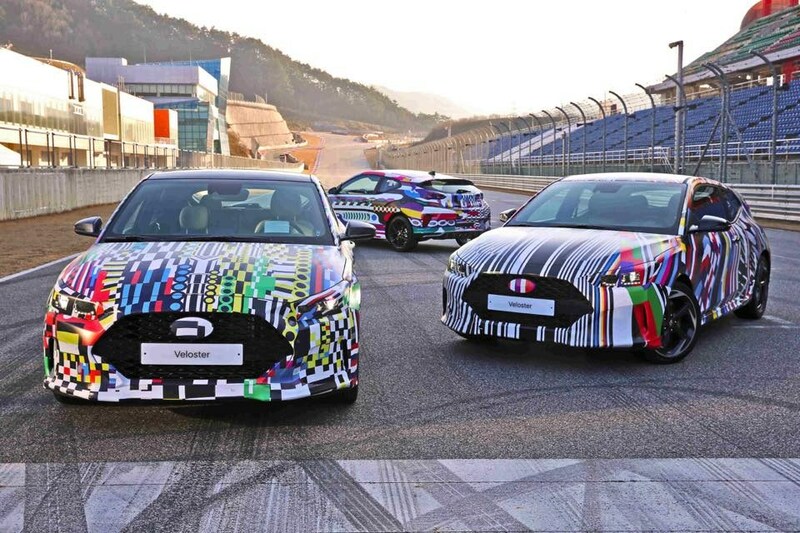 In South Korea, the model will be offered with an assortment of high-tech features including a heads-up display, adaptive cruise control, and a collision warning system. The car will also offer high beam assist and a lane departure warning system.